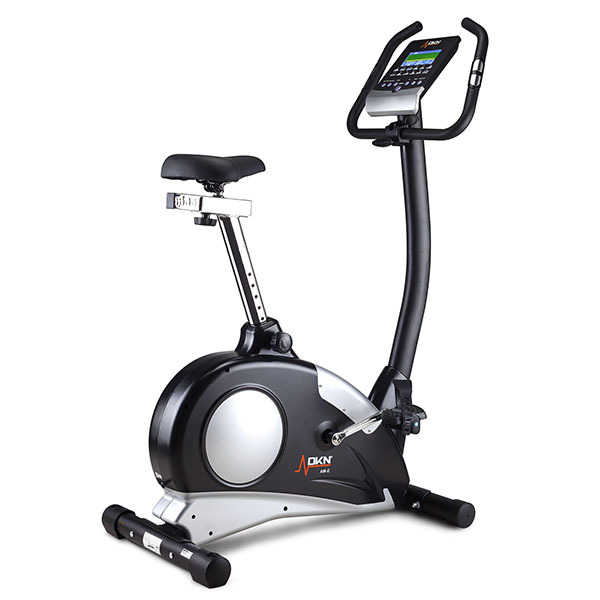 Our exercise bike reviews will help you find the best bike from the many dozens available on the market today. We can help you choose which bike best meets your demands within your budget and explain all the jargon. Too many buyers, in our view, end up with a machine that is unsuitable and therefore fails to meet their needs. We’re a group of personal trainers with over 240 clients between us. 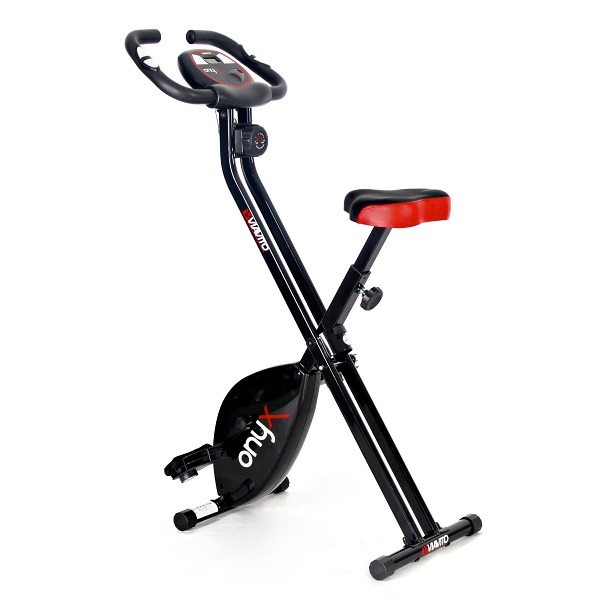 Many of our clients either use or are considering buying an exercise bike for home use and ask us for advice. 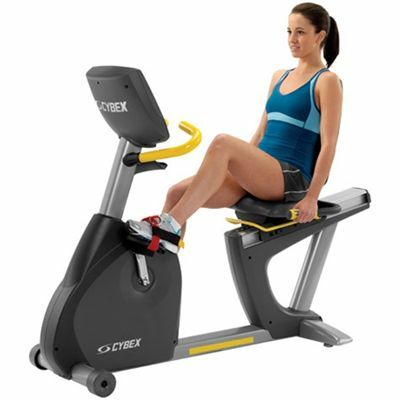 An exercise bike is one of the best pieces of kit to get you fit in your own home without taking up too much space. By varying the speed, resistance and riding position you can work many different muscle groups to tone up those parts you're not too proud of whilst dramatically improving your fitness. 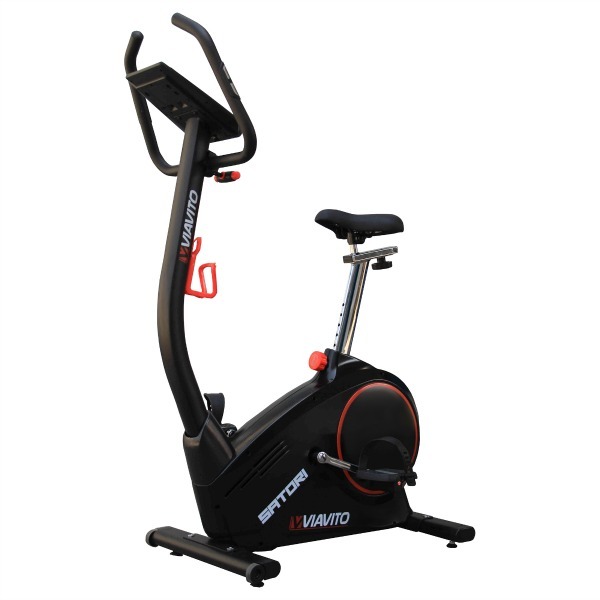 Training with a bike is an excellent activity to help you keep fit, lose weight, tone up and feel great, it could become a lifelong pursuit of setting new goals, improving fitness levels and contribute to your personal development. 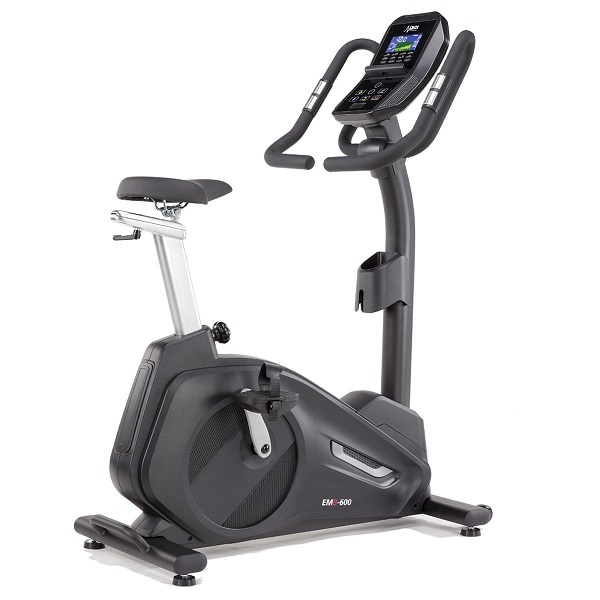 Exercise bikes do have their limitations, that is, they don't give you a total body workout when compared to a treadmill, but they do have advantages. 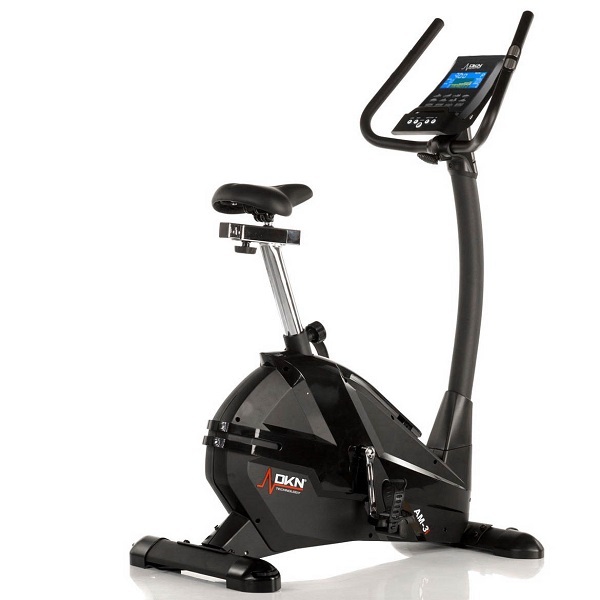 If you're looking to buy an exercise bike for home use this website will help you find the best model at the right price from a retailer you can trust - see where to buy an exercise bike. You may have already come across many excellent US-based websites and found the perfect machine - only to be disappointed to find it's not available in the UK or at a price way above the US retailers. 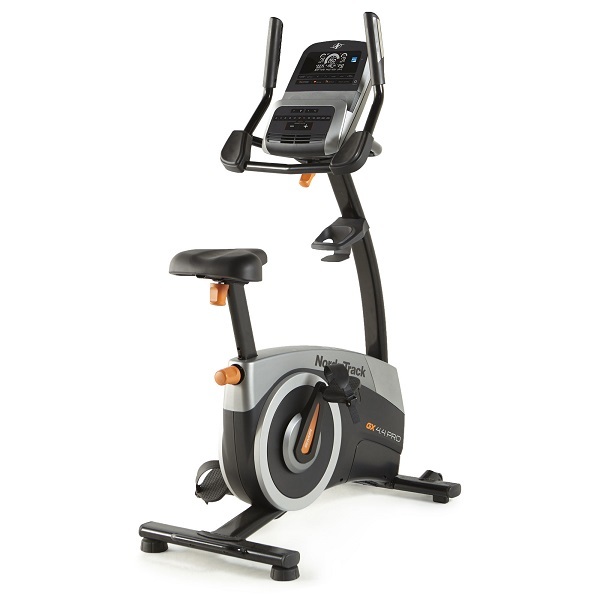 Rest assured, ALL the exercise bikes reviewed here are on sale in the UK! 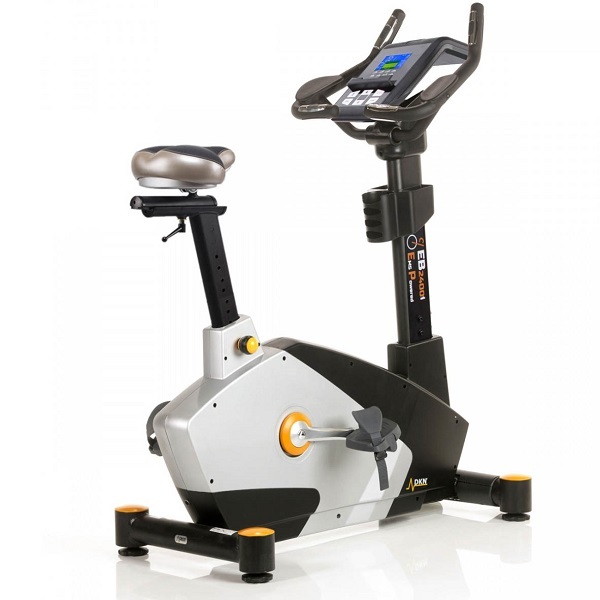 Our objective is to help you get the most from your exercise bike by making the right decision at the outset. The top models are not cheap, so you really don't want to be buying something that ends up neglected in the corner of your room in just a few weeks time! We aim to give unbiased views on all the bikes we review and help you compare models with our quick comparison table. No fee has been accepted to include any machine on this site. We fund the service by selling advertising space and, in some cases, receiving small commissions from referrals to a number of retailers - at no extra cost to you. This does not change how we review a bike and we are not tied to any one retailer. Regular price checks ensure we find the best deal on each bike. We always recommend buying from a reputable retailer with a good track record for customer service. The top retailers at present based on our clients' experiences are Sweatband, Connection Fitness and Inspire Fitness.